The part of the gift guide that many look forward to; it’s the cute small gifts and stocking fillers section! Hope you like it – I’ve included some non-beauty bits and pieces too! 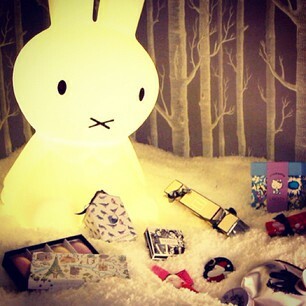 I especially love the Liberty Hello Kitty things at Boots and also the little Stila palette. That’s not really a Christmas gift – you can get it all year round – but it’s so well-priced and it would make any girl happy, I think! Enjoy – all product info and stockist links can be found below the video pane.